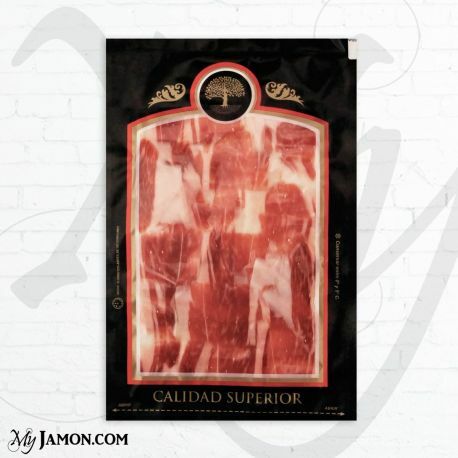 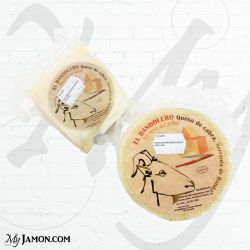 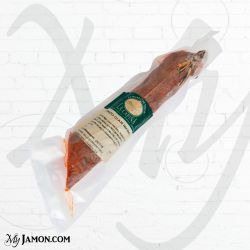 Best bone in ham and Iberian ham online in my Jamon. 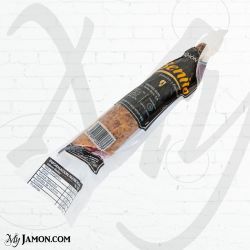 Myjamon Iberian Cebo ham in vacuum bags with easy opening of 100 gr each. Traditional seasoning and healing is more than 24 months and makes this ham an exceptional product among its class. 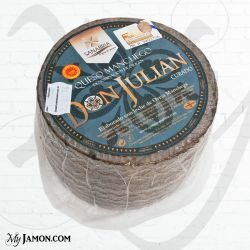 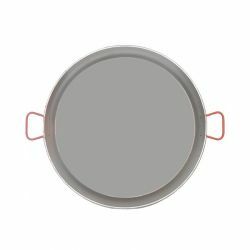 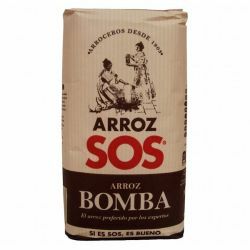 It comes in vacuum bags with easy opening of approximately 100 gr. 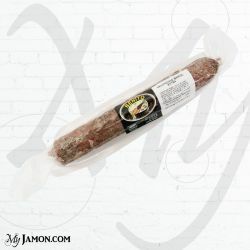 Is recommended to take off of the fridge 10 minutes before serving.